As soon as you become more aware of where to draw the line in relationships and other kinds of engagement with the world, the aspect of self-care naturally shifts as well. When therapy is going well for you, you’ll see that your own health – mental, physical, emotional, spiritual – becomes topmost priority. In this state, you’ll take more steps to keep your basic well-being, which includes food, sleep and exercise, in place. 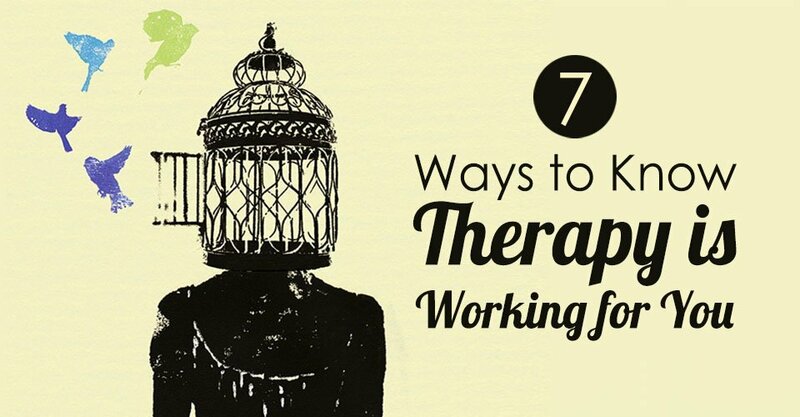 With therapy going right, you’d want to take out time for you, even if you had very little time to spare. I remember the time before I went in for therapy, I’d often feel a kind of powerlessness I still struggle to explain in words. While in therapy, I observed how I wasn’t able to see certain parts of my life as choices. Instead, I was looking to others for support or anticipating a change of circumstance to come as welcome relief. I didn’t realise it then that this behavioral pattern subtly meant that I was giving away both power and responsibility to someone else and something else. When therapy started showing results, I noticed how I was able to take responsibility for my own choices and also take responsibility for my actions and the words I spoke. Taking up from where I left off about healthier boundaries and increased awareness about self-care, therapy when effective also enables you to take calculated risks. I will give the example of a friend here who traveled to Bhutan two months after they had a bitter breakup. In a short time, they were able to find a way to take a break from work and a join a teaching position there for three weeks. One might say this isn’t risk enough, but given the kind of person this particular friend is, this was sudden yet also fairly well thought-out. To their own self-admittance, therapy had created a sense of freedom in them that they were then able to make use of. Therapy is no magic pill. It isn’t some glorious happening that sweeps people off their feet. It works for some and it doesn’t for others. 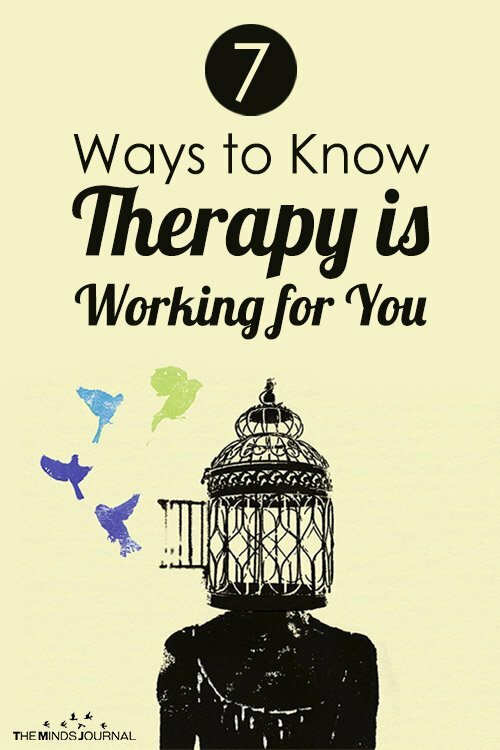 A number of different factors come together to make therapy work, including the fit between client and therapist, the therapist’s ability to negotiate the client’s situation and the client’s own readiness and commitment. If you are in therapy at the time of reading this, I hope it is giving you what you need. If it isn’t, please remember that it’s likely other possibilities are waiting out there.